Your workers are your most important assets; keeping them safe and comfortable increases productivity and reduces safety and injury risks. Comfort Step accomplishes these goals by providing a soft yet resilient surface designed to reduce standing pressure on joints, allowing workers to stand comfortably for longer. 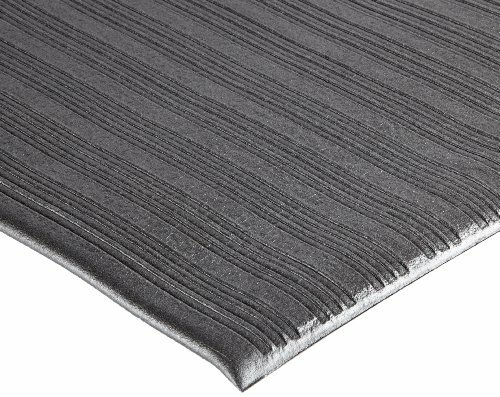 Fire and chemical resistant, Comfort Step is the high-performance anti-fatigue matting solution for the most demanding industrial environments.